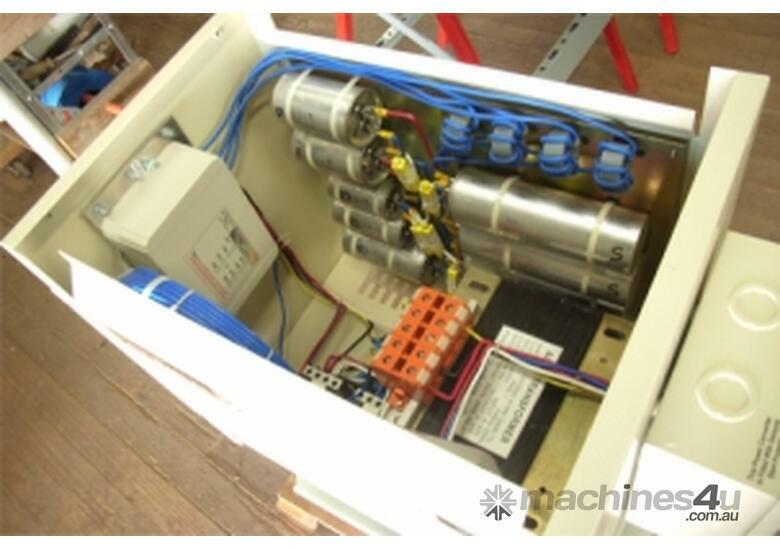 We offer you our Phase Changers to run you Volt machines on 240Volt. 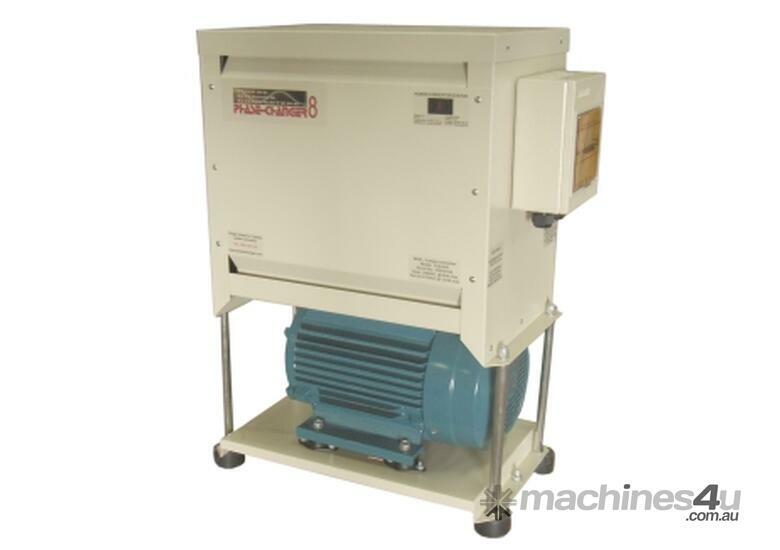 Have you ever wanted to run a three phase powered machine, but you only have a single phase power supply? WE HAVE THE SOLUTION! SINGLE TO THREE PHASE POWER CONVERTER ! 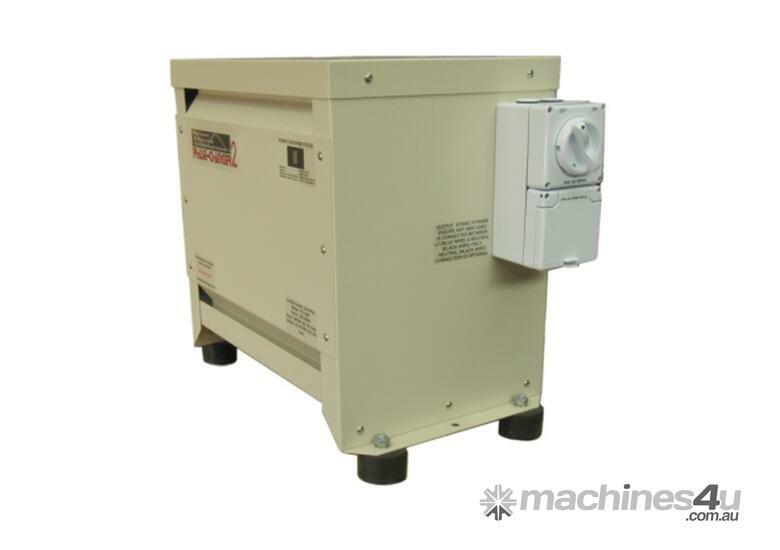 The Phase-Changer 3-phase converter changes a 240V or 480V single phase supply into an equivalent volt 3-phase output, which is just like a utility 3 phase supply. 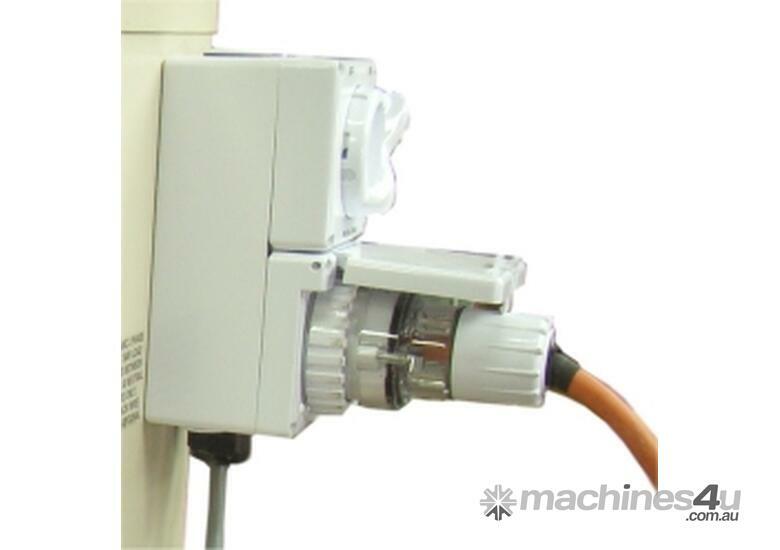 It will efficiently and effectively operate any 3 phase equipment from $995. 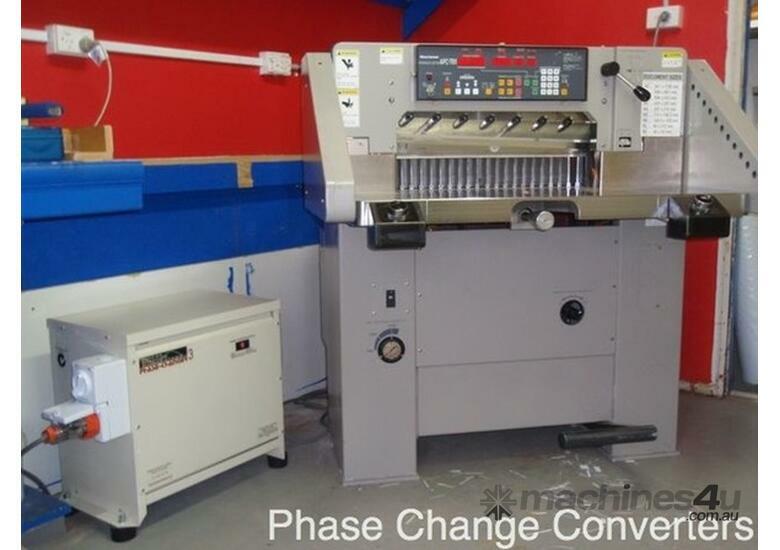 The Phase Changer, Australia's most technologically advanced converter with over 1500 units Australia Wide. The operation of your 3 phase equipment is now possible and cost effective compared to the installation times and long lead times of utility 3 phase supply. Our microprocessor controlled converter techonology provides us with hard-start capability and a 95% effiencey rating under full load. 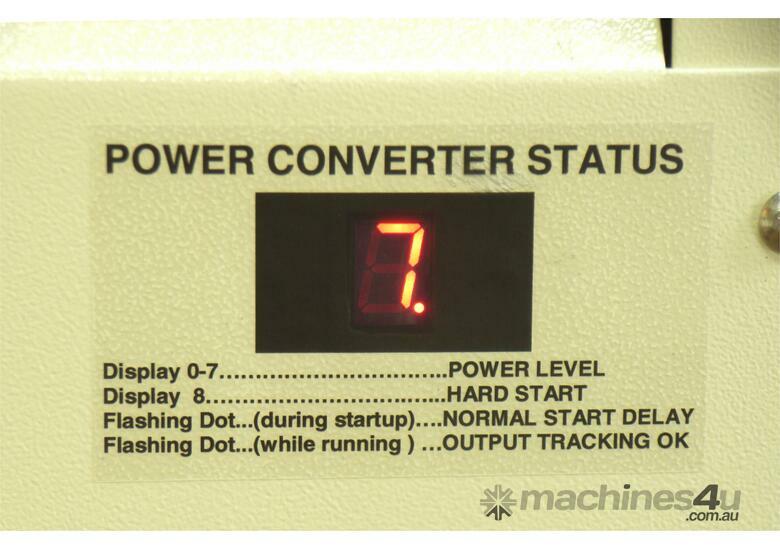 Making the Phase Changer a great alternative to costly diesel generators or utility three phase connections. 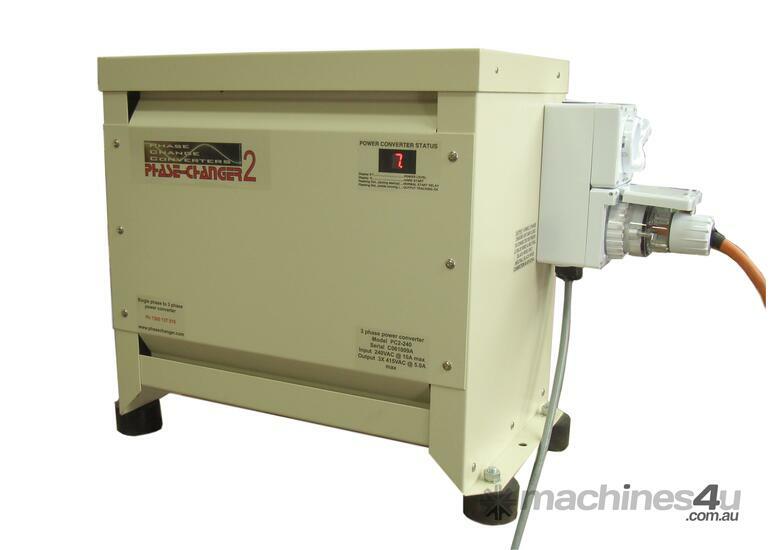 The Phase Changer can run any 3 phase equipment ranging from CNC machines, to Welders to Cooling and Refrigeration. Phase Changer units are Australian owned and backed by a three year hardware warranty and one month money back guarantee on your applications.